You’re delivering more features faster—keep up with a comprehensive set of development and testing tools for your team to collaborate and deliver at cloud speed. 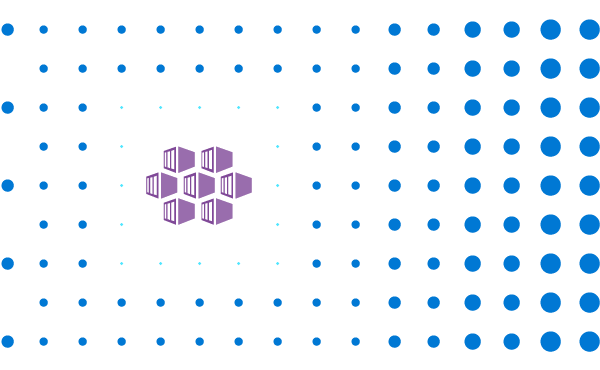 Quickly create consistent development and test environments on your terms through a scalable, on-demand infrastructure. Build global gaming experiences here, Create and run your game with a global, secure cloud and game-specific services—for studios of all sizes and budgets. Engage with customers around the world with rich, personalized digital marketing experiences. Quickly build and launch digital campaigns that automatically scale based on customer demand. Analyze and improve campaign effectiveness with the power of data analytics. 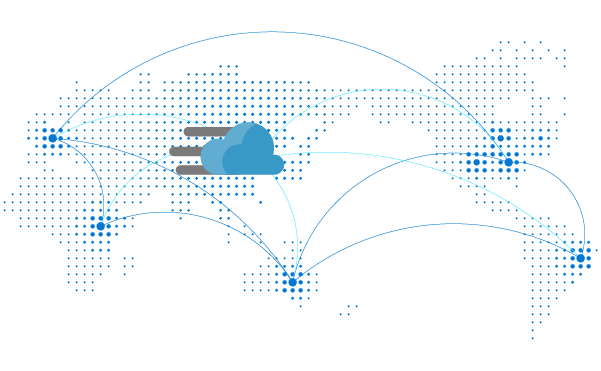 Host your domain in Azure for outstanding performance and availability. general functions such as notification, verification and payment. A durable, highly available, massively scalable cloud storage solution. 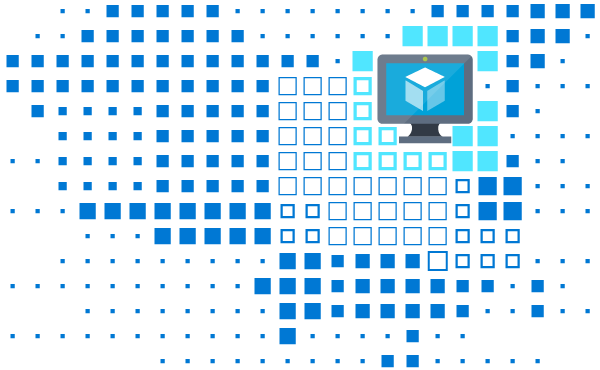 A personalized recommendation engine for Azure best practices. 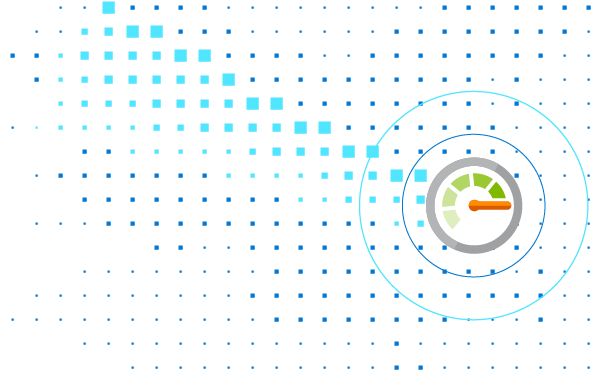 Receive personalized guidance and support for when issues in Azure services affect you.